The service debuting Wednesday marks a significant milestone for Waymo, a company that began as a secretive project within Google in 2009. Since then, its cars have robotically logged more 10 million miles on public roads in 25 cities in California, Arizona, Washington, Michigan and Georgia while getting into only a few accidents -- mostly fender benders. 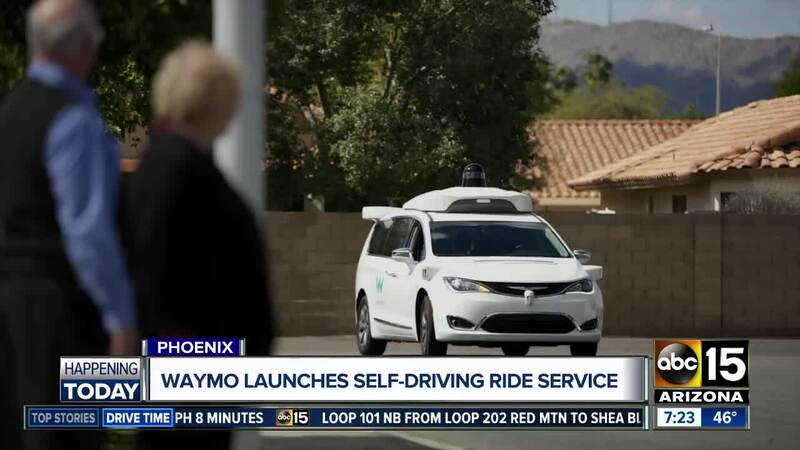 The service, dubbed Waymo One, at first will only be available to a couple hundred riders, all of whom had already been participating in a free pilot program that began in April 2017 . It will be confined to a roughly 100-square-mile area in and around Phoenix, including the neighboring cities of Chandler, Tempe, Mesa, and Gilbert. 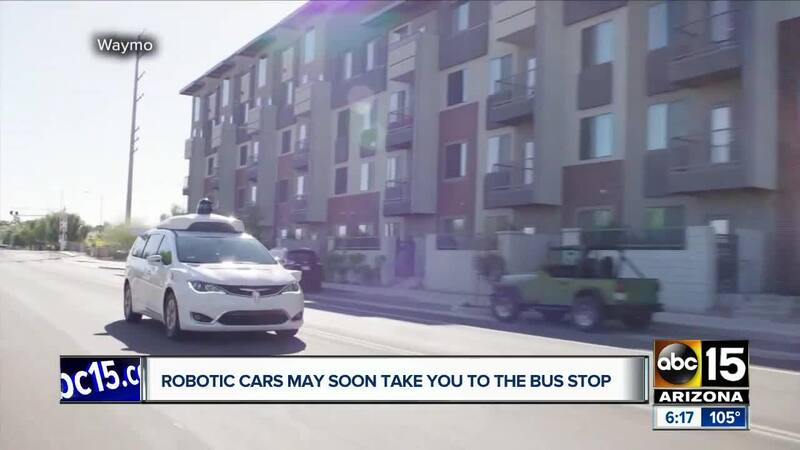 The ride-hailing service is launching in the same area where a car using robotic technology from ride-hailing service Uber hit and killed a pedestrian crossing a darkened street in Tempe , Arizona seven months ago. That fatal collision attracted worldwide attention that cast a pall over the entire self-driving car industry as more people began to publicly question the safety of the vehicles. 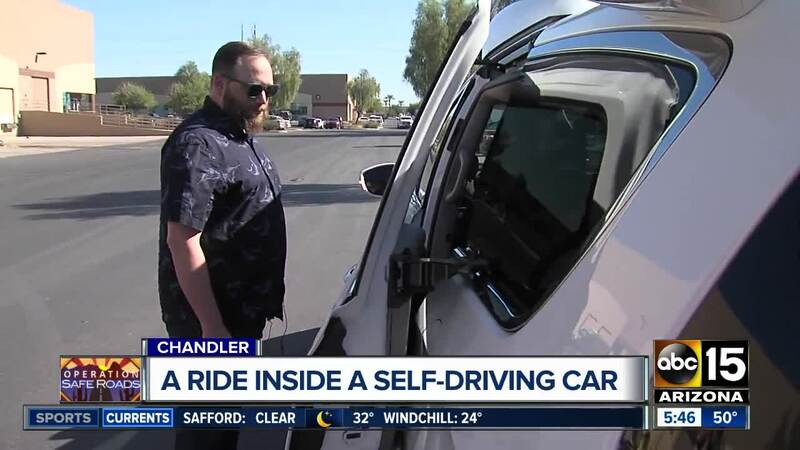 According to a report by someone who used the Valley's Waymo One service from The Verge , an eight-minute/three-mile ride cost about $7, which is similar to other ride services. They also reported that the mobile app functions similar to apps from other services.